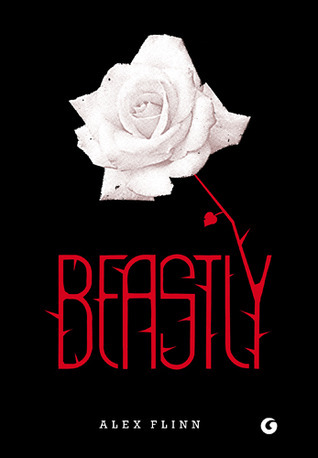 An interesting retelling of Beauty and the Beast, but not my favorite. I actually prefer how the movie portrayed Kyle/Adrian as simply a scarred and ugly human over the book's description of him as an actual beast. I guess I like my fairy tales to be slightly realistic. However, I did like how Kendra pops up here and there throughout the book and has her own happy ending, even if we don't know what that ending is. The chat text was humorous and a nice addition to the story. I would have liked to know if SilentMaid's story ended up following that of the traditional Little Mermaid since her part in the book ended before you found out if she ended up as sea foam. Overall, the book was okay. It wasn't really what I was expecting and I am slightly disappointed in the book, but that is probably due to my having watched the movie before reading the book.